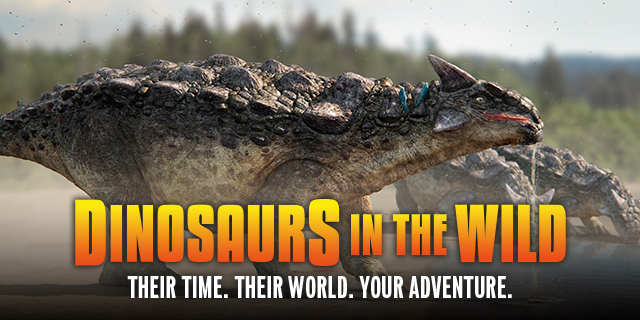 Adventure through the Cretaceous Plains and come up close and personal to a Tyrannosaurus and many more! Climb aboard the supersonic time machine, buckle up and get transported to the Late Cretaceous Period where terrifying Tyrannosauruses roamed freely in the wild! Step into the age of the dinosaurs, 67 million years ago, and come up close to some of the largest (and most fascinating) creatures that ever existed! But have your wits about you, you’ll be dropped right in the heart of the action and they will be able smell your fear! 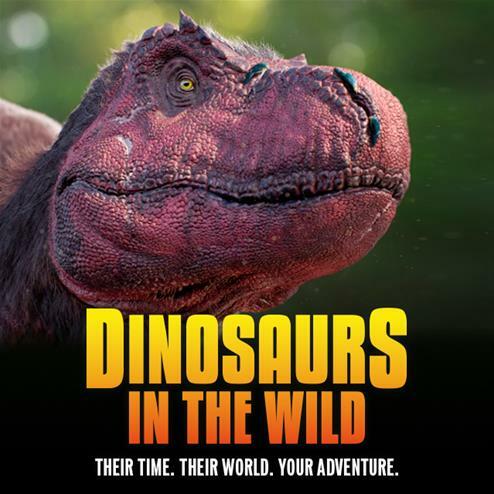 This fully immersive 70 minutes of roaring fun will ask you to put on your science cap and visit scientific research centre, TimeBase 67, where you can understand dinosaurs, what life was like for them and the era when they existed. 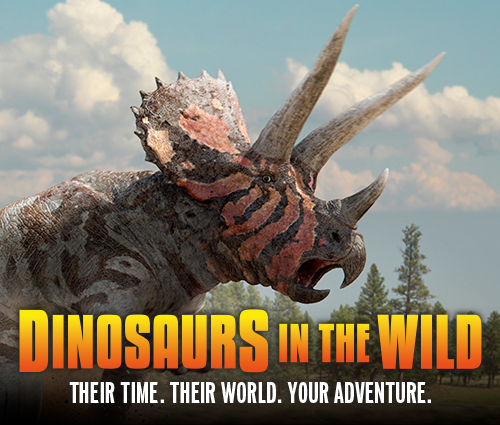 As you step out into the wild, you will face the Triceratops (but don’t worry – they’re herbivores!) and have the chance to see firsthand an autopsy on a giant dinosaur! You will see dinosaur eggs hatching as new dinosaurs are born and have the exciting chance to learn more about their habitat and diet. 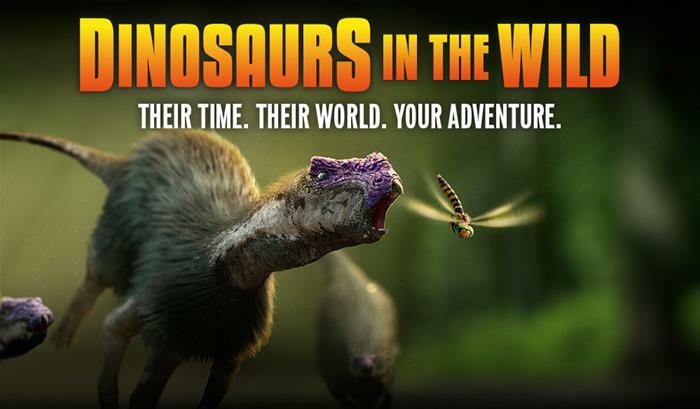 As fun as it is informative, this adventure promises to leave the dinosaurs in the wild and have you back in the 21st century all in one piece! AGE RECOMMENDATION: Dinosaurs in the Wild believe the experience is ideal for children aged 5 and above. Parental discretion is suggested for all younger children: please see https://dinosaursinthewild.com/faqs/ for advice. Children aged 2 or under enter free. Everyone aged under 16 must be accompanied by an adult.